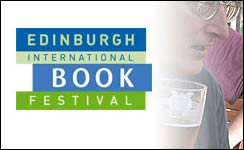 On a lovely balmy evening the Mumble opened its account at the annual litathon that is the Edinburgh International Book Festival, held amidst the swishy-swanky surrounds of Charlotte Square. Our first slice of the literary pie came from two female authors tied by a common theme. 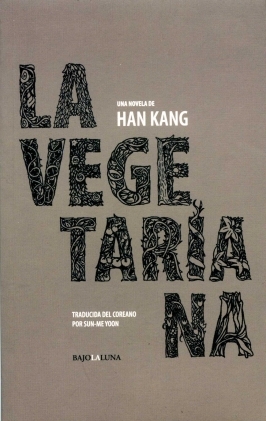 In their latest books, Mary Costello’s The Academy & Han Kang’s The Vegetarian, the female lead is a most complex creature – tied both to the natural world & to the philoscapes of human existence in which their women lived in both a fiery inner world & a placid outer. 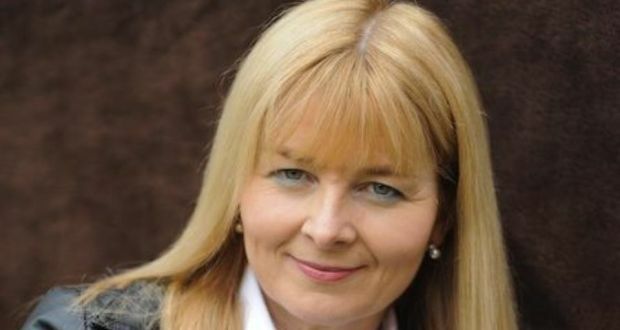 Chaired by the bubbly Peggy Hughes, chairwoman of the Dundee Literary Festival, we were treated to readings from both books & were afforded excellent opportunities to probe both of our author’s creative psyches. Han Kang is Korean, the daughter of novelist Han Seung-won. Her book is a further exploration of a theme she took up in an earlier short story entitled ‘The Fruit of my Womb’ – that of the woman who turns into a plant. The Vegetarian is in 3 parts, each narrated by a different family member; her husband, her sister’s husband & finally her sister. They describe how her chief (but silent) character first gives up meat, then becomes a total vegan, before settling upon drinking only water in her effort to become a plant. Han Kang herself admitted that this particular setting gave her an excellent chance to explore what it was like to be human, its basic & fundamental qualities, & to ultimately turn her back on that humanity. 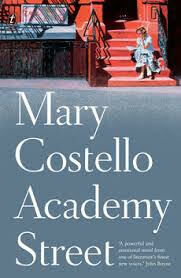 Mary Costello’s book is a sprawling epic, whose heroine leaves her life in the west of Ireland to live in the big, bright new world of the USA. 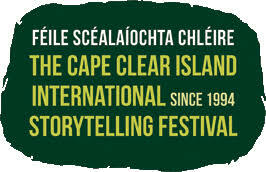 Arriving in 1962, Costello read out a sample of her book, in which her writing could be measured out in the most peaceful of poetical parts, jumping from scene-to-scene & thought-to-thought, like when the heroine sees her sister Clare who had, ‘a small child at her feet & one inside her.‘ Like Han Kang’s central character, the starlet of the Academy takes us on both a great inner & outer journey in which the all our raison d’etres are gently explored.